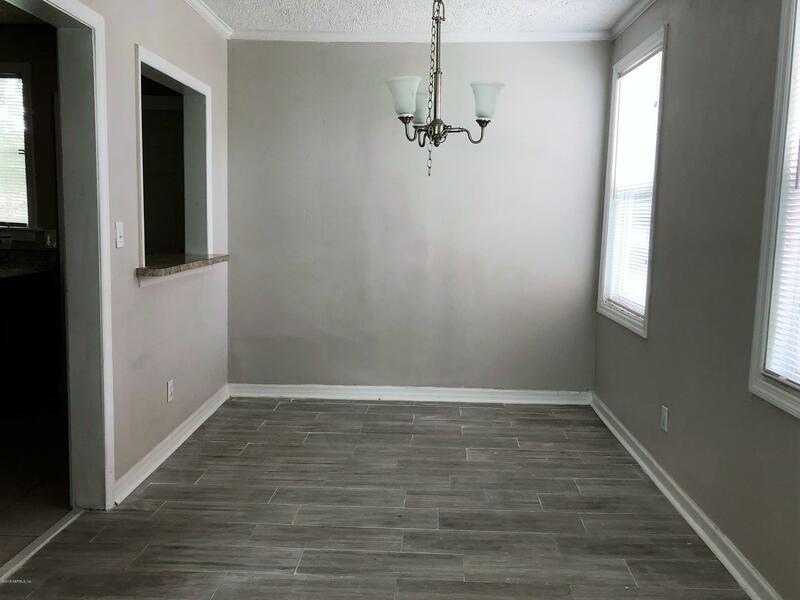 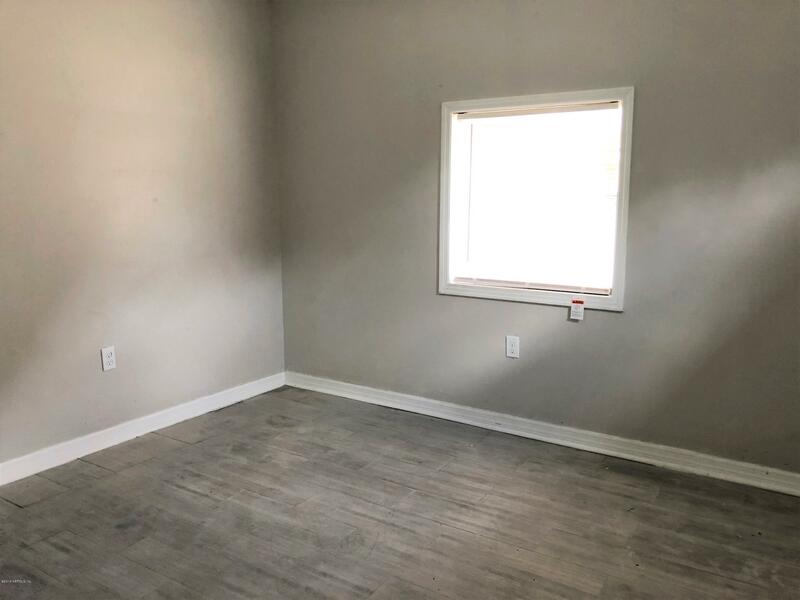 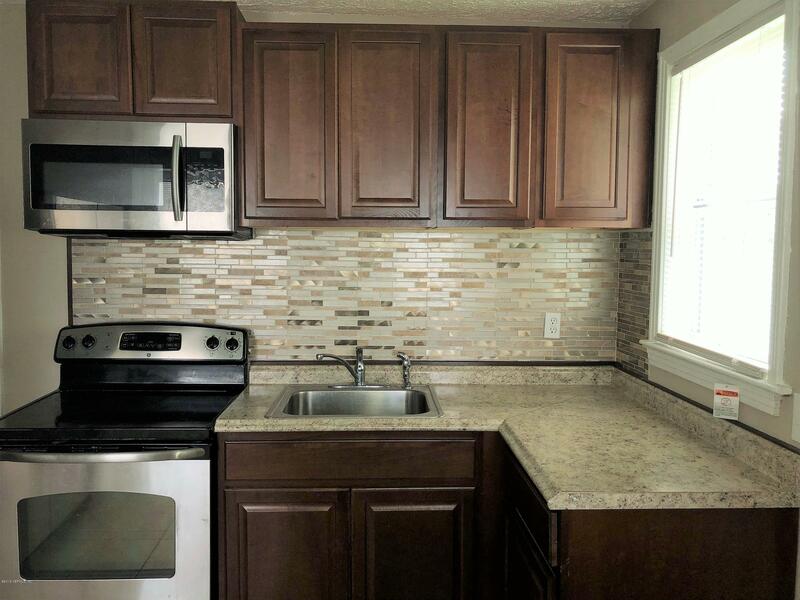 First time homeowners or Investors - 2 bedroom 1 bath home that was updated in 2018 with tile flooring, carpeting, windows, kitchen cabinets, counter top, back-splash, appliances, bathroom updated, tub, tile, vanity and commode and interior/exterior painted. 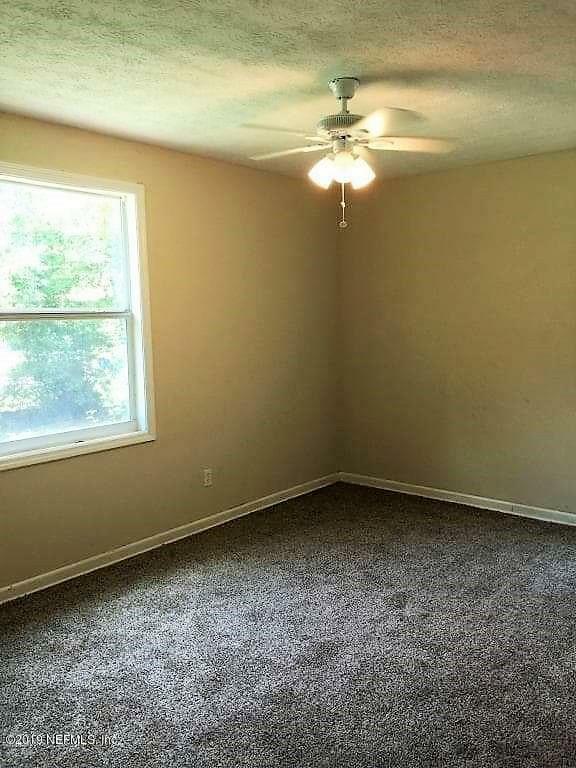 Spacious yard with partial fencing. 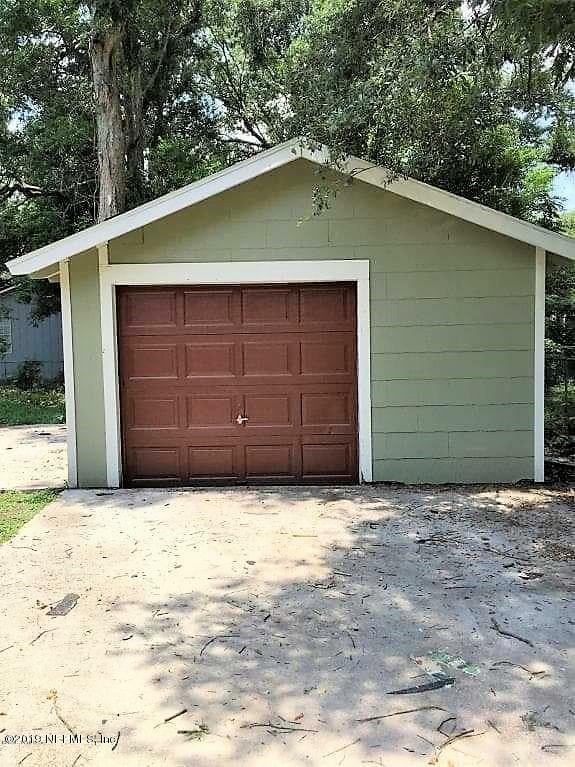 Detached 1 car garage. 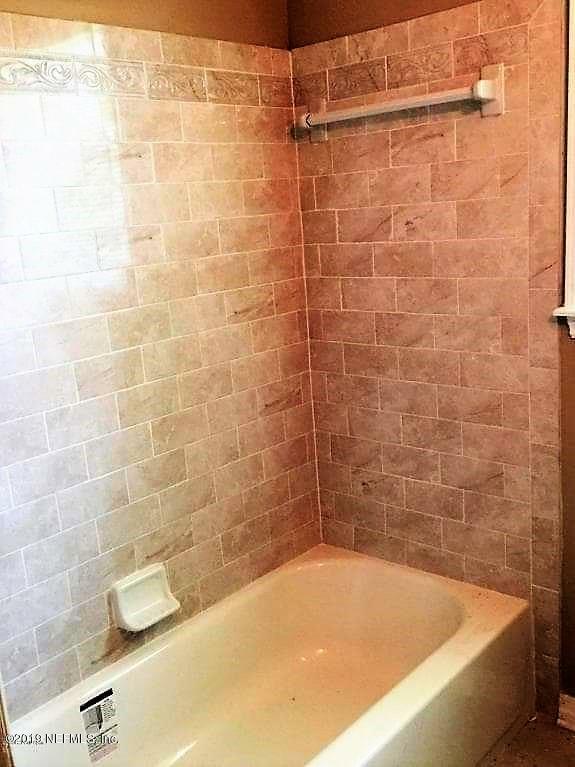 Previously rented in 2018 for $900/month. 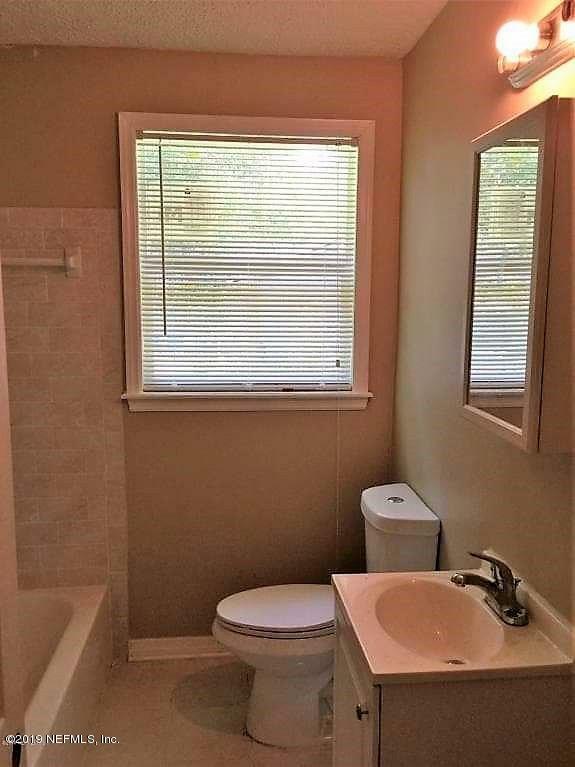 Located close to Trout River and Riverview Park. 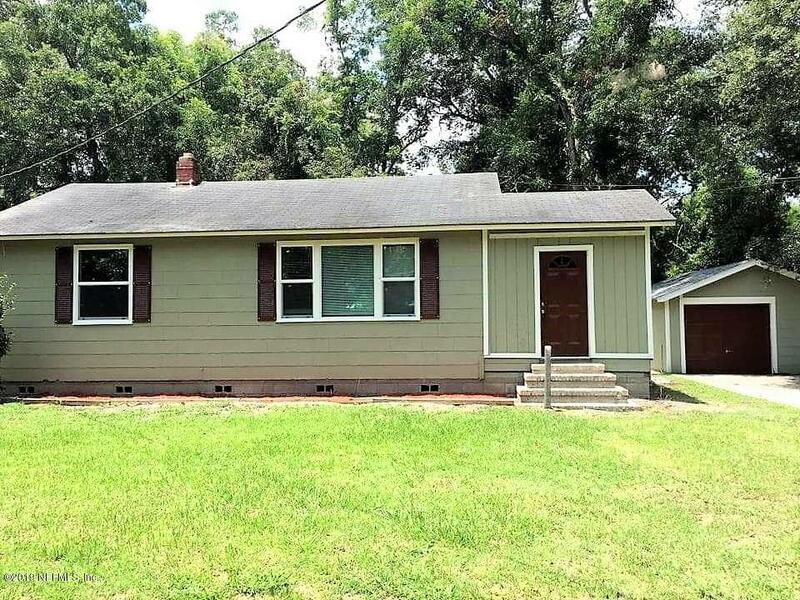 9046 Harrison Ave is a 1,038 (*estimated) square foot home with 2 bedrooms and 1 bathrooms located in Jacksonville FL, DUVAL County. 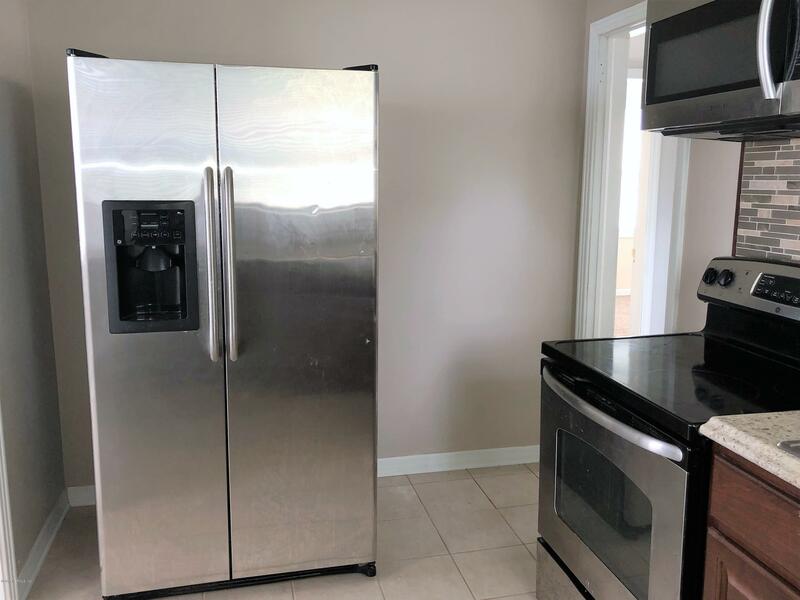 This property is listed for sale at $62,500 and is currently active and accepting offers.